Are You or Someone You Hold Dear Living with Pain, Chronic Fatigue, Lack of Sexual Desire, Weakened Immune System…? Are You Having Heart, Liver, Kidney, Bone or Neurological Issues Traditionally Considered ‘Normal’ and ‘Unavoidable’ at the Age of 40+? Have you ever been told that your health issue is just one of those things that come with your job, age and daily stress? Worse, have you even been told by your doctor that you have to ‘accept it’, take medication, go under a scalpel or rest for weeks on end because nothing else can be done? Modern Since Breaks the Myth: Age is not the problem. It is the depletion of Stem Cells that damages your skin, your organs and your ability to perform at your best and to live your life at it’s fullest. Living with pain, arthritis, fading skin radiance or a constant sense of underperformance can feel like a crippling experience. Nothing is worse than feeling great mentally, but physically feeling held back from life because of the limitations typically attributed to the age. The REAL reason why most people suffer longer than they should is not their fault… It’s because no one has yet taken the time to get to the true, underlying ‘root cause’ of most ‘aging’ problems. In order for it to perform at its best - regular maintenance is required. Your cells are like billions of skilled workers with different job descriptions. Together they maintain your organism allowing you to experience great physical condition filled with tons of joyful experiences, live long and fulfilled life. While medications mostly focus on masking the symptoms, it is your cells which are responsible for the self-healing and actual recovery. From your very first breath, every single day billions (yes, billions!) of cells in your body are becoming dormant and dying. While you are young, it doesn’t affect you much as cells are being naturally replenished. Metaphorically speaking, previous security, maintenance, healthcare team of your building is constantly being replaced by a new one every 24 hours and you feel young, vibrant, full of energy, enjoying things that people in later stages of their lives can only wish for. Your house is in order! Unfortunately, it doesn’t last forever. As time goes by, the number of cells and the ability of your cells to renew and replicate diminishes. As you mature and are exposed to stress, environmental damage, poor lifestyle choices and diseases - your cell regeneration becomes less and less efficient until the ability of your organs to perform their functions is reduced or even worse… your ‘building’ starts to crumble and you’re experiencing what society considers ‘typical aging’ problems… Cancer, Diabetes, Heart Attack, Stroke, Alzheimer’s, constipation, all sorts of bone problems… the list goes on. With the right type of ‘material’, a skillful doctor can ‘rebuild’ and ‘strengthen’ your ‘building,’ turn back the clock and gift you many years to spend with people and activities you cherish. So, what exactly is a stem cell therapy? For centuries, scientists have known that certain animals (like starfish or newt) can regenerate missing parts of their bodies. While humans can't replace a missing leg or a finger, our bodies are constantly regenerating blood, skin, and other tissues. 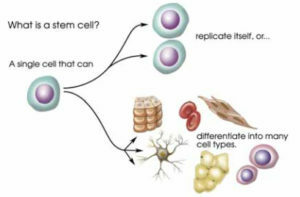 Stem cells are defined by two properties. First, they can ‘self-renew,’ that is they can divide and give rise to more stem cells of the same kind. Second, they can mature or ‘differentiate’ into specialized cells that carry out a specific function such as in the skin, muscle, or blood. Stem cell therapy is a non-surgical treatment that uses stem cells or cells that come from stem cells, to replace or to repair your cells or tissues that are damaged. If you think about fictional characters like Wolverine or Deadpool who can almost instantly push bullets out of their body, regenerate chopped off limbs and heal their wounds scar-less without lifting a finger… you are overly optimistic. While we’re not there yet, and most probably never will be, the research, scientific evidence and the experience of our patients point that healing property of stem cells can at times surpass any conventional treatment method. The simple truth is, just like a self-guided missile, properly ‘trained’ stem cell is seeking damaged tissue in your organism and trying to regenerate it. When combined with its ability to multiply (healthy MSCs cell will replicate in your organism at the breath-taking pace), you are looking at a dedicated and reliable soldier who’s not only willing and capable to fight your health and wellbeing battles for you but will effortlessly generate MILLIONS of others just as capable and just as willing. Why Umbilical Cord Wharton Jelly Mesenchymal Cells (MSCs)? In the controlled tests, we have found stem cells extracted from the umbilical cord are characterized by faster self-renewal rather than e.g. bone marrow stem cells. These are live, human cells that can be injected to anybody without a fear that your organism will perceive them as ‘alien’ and reject. Bone marrow, fat, adipose, PRP cells have to be carefully matched and usually are either your own or from close relatives. 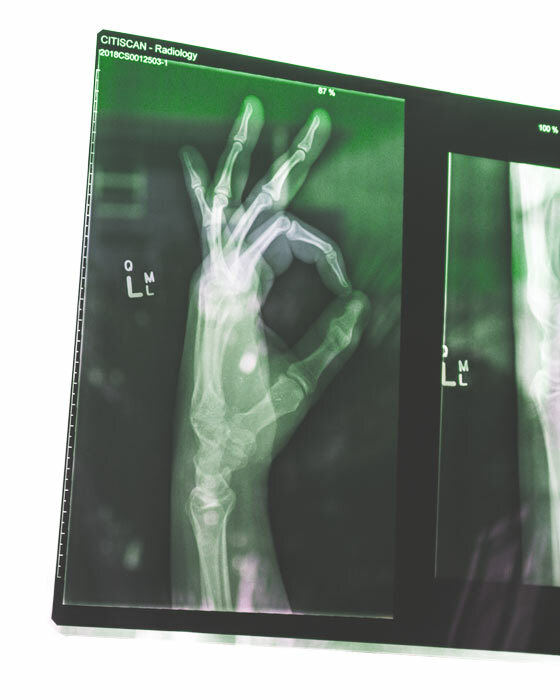 Although technically extracting stem cells from your own bone marrow or fat is cheaper and requires less sophisticated technology, it can be painful experience leaving you exhausted while providing the significantly lesser effect. Most of our clients report significant, visible improvements in their health condition and overall wellbeing within 24 hours after the procedure. At the early stages of stem cell research, scientists were looking at ways to utilize embryonic stem-cells. They seemed to provide the greatest potential due to the flexible nature- they can literally turn into any kind of cell. Unfortunately, they can turn into a maleficent cell as well. Properly ‘programmed’ umbilical cord stem cells prepared under GMP standards are completely safe and can’t turn against their host. For years umbilical cords have been considered a waste product with no value attached to them. While the process of extracting, storing and injecting healthy mesenchymal stem cells from the umbilical cord is complex and expensive, the ‘raw material’ is easily accessible in large quantities. Hundreds of completed or ongoing clinical trials have shown that MSCs therapy helps improve your overall heart strength, making it ideal for patients with heart disease or disorders. Those who have gone through the therapy are able to take part in more physical activities, which in turn enhance their health. They also experience fewer counts of shortness of breath. Diabetes patients who have had MSCs therapy often require less insulin. And they find their kidney function to have been improved. Patients also experience other benefits after taking part in our MSCs program. Among others, an improved remission or delayed progression and autoimmune (lupus, multiple sclerosis, eczema) or allergic diseases. Stroke patients typically notice an accelerated recovery period which includes both spinal cord and brain injuries. Our MSCs therapy program also helps to increase bone mineral density which helps slow down the progression of osteoporosis. 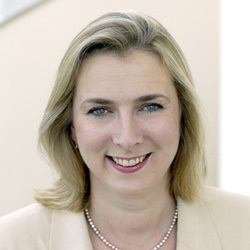 "Last month, something extraordinary happened: I woke up feeling well"
Caroline Wyatt suffered from multiple sclerosis for 25 years. Multiple sclerosis prevented her from feeling well for a long time. Over the years she tried various drugs to slow down the damage to the fatty sheaths, but none worked. After the stem cell therapy, she said: "The brain fog that normally muddles my train of thought, the nerve pain in my fingers and toes, the tinnitus that rages through my ears, the migraines that have plagued me — all had significantly improved. Kim Kardashian received a stem cell facial treatment. The procedure was telecasted on her show ‘Kim and Kourtney Take Miami’. The result was a glowing, youthful face. 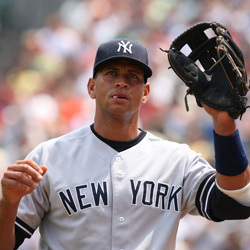 The Yankees player A-Rod had 5 stem cell therapy sessions after his hip surgery back in 2009. He was able to get back into shape for playing again way sooner than anticipated by his physician. He is a fan of stem cell therapy for life. In 2008, Tiger Woods had a serious ACL injury. 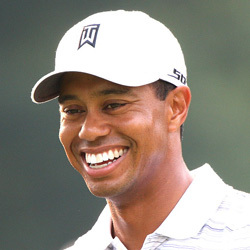 After reconstruction Woods received stem cell injections to recover faster. And due to his speedy healing, 2009 was one the best years of his golfing career. "In addition to immediate relief, the long-term benefits are mind-blowing"
Sheen has been treated for an old shoulder injury and is extremely enthusiastic about the benefits of stem cell therapy. "It was almost like it wound the clock back a few years. 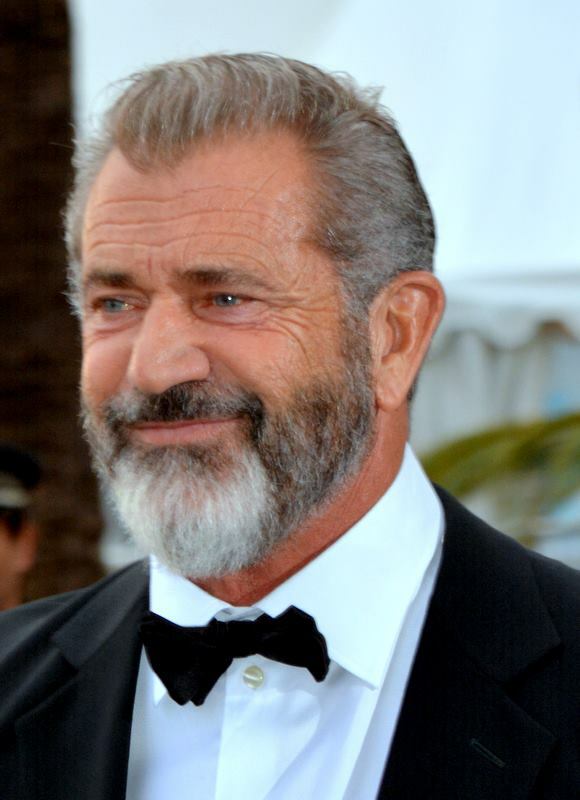 He (father) has had six more years of life, and I believe it's a direct result of the stem cells"
Mel Gibson's father Hutton ("Hutt") at the age of 92 experience seriously deteriorating health: kidney failure, congested lungs, failing heart. Before the stem cell therapy, he couldn't sit, walk, stand or even lay down without pain. Mayo Clinic gave him a grave prognosis. Within 6 weeks, he put on 20 pounds, gained strength, improved mentally, and began walking again with no pain. His kidney and lung function improved, and his prolapsed heart valve even resolved. His eyesight improved and the pigment of his hair darkened. He was taken off several medications and after 6 years (98) is still going strong. 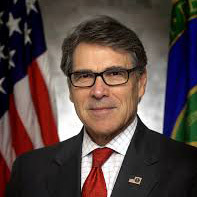 The stem cell treatment of Texas Governor, Rick Perry was apparently so successful for his condition that, since then he has been a strong proponent of adult stem cell research, even successfully urging the Texas Medical Board to enhance the state's position on adult stem cell research. 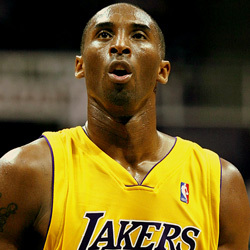 Kobe Bryant used stem cell treatments to heal his knee faster and avoid the threat of having to retire early. He was very happy with the outcomes. Mesenchymal stem cells obtained from patented lab approved in the U.S. Don't fall for shady sources! We take pride in honesty and ethics and are looking forward to a long-term relationship. If Stem cell therapy is not your best option we’ll let you know other options. We’ll examine your health reports, assess your case and provide an in-depth consultation free of charge. Majority of umbilical cord stem cell therapies offered are done with frozen stem cells. StemFinityCord is among few that provides increased efficiency of fresh stem cells. Don’t be lured by the promises of same-day procedures. To achieve the best possible results, we examine your case in-depth and tailor the procedure to cater to your specific needs. No surgery and almost zero pain at all. Our stem cell therapy is an injection similar to the one you are undergoing in a general practitioner’s office. Rest assured knowing that there have been zero adverse side effects on any patients. 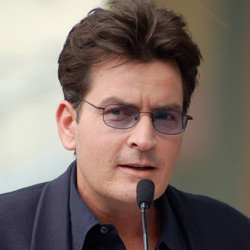 A significant amount of our clients are prominent public figures for whom confidentiality is critical. We can, we have, and we will deliver. Is Stem Cell Therapy for You? While we are sincerely excited and honored that you are considering Stem Cell Therapy and StemFinityCord, it is not exactly as simple as taking in nutritional supplement or applying a skin care product. Stem Cell Therapy is not for everyone. Please understand, when we say that we’re striving for 100% satisfaction rate - these are not just words. In order to deliver upon this promise, we are carefully assessing each case, and only limited amount of cases are accepted each month. Please get in touch with us so that we can evaluate your case and assess if Stem Cell Therapy would be a good fit for your needs. Every patient must accept examinations of various physical indexes and blood tests. Preferred patients are free of infections, diseases and cancer. Fresh stem cells are carefully injected in your body so they can start doing their best - rejuvenating your organism. No matter what type of cosmetic procedure, nutritional program or surgery you have undergone in the past, you are about to experience a beauty and wellbeing transformation beyond belief. If you are currently held back or restricted from things like getting a good night’s sleep, being able to work, walking with friends, playing your favorite sports, spending time with those close to you, get in touch with us to assess if Stem Cell Therapy is a viable option to consider. One thing you can be sure of – if, after carefully examining your particular case, we find out that there is even a tiny chance that Stem Cell Therapy might not be beneficial to you, we will categorically reject it. At StemFinityCord we do not play with odds and do not experiment with your health. 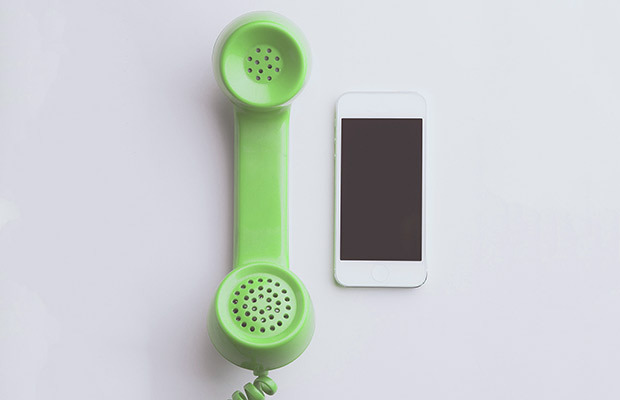 Get in touch to find out why our clients come to us for solutions to their health, beauty and wellbeing issues but walk away with that… plus new friends. For general inquiries, please fill the form below. To check if you are a candidate for a stem cell therapy, please fill up this form.